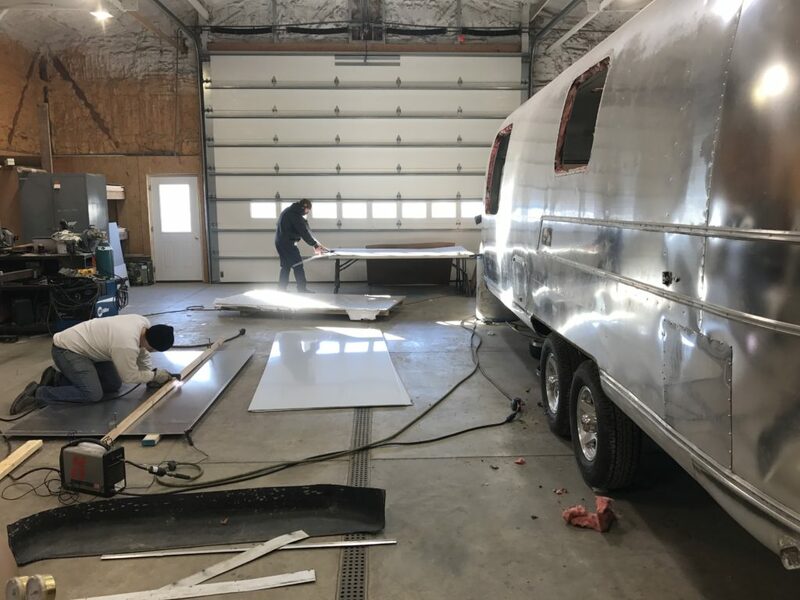 quality work and value pricing allows my customers to enter into the world of Airstream. Can you imagine what it is like to serve ice cream out of a shinny, P&S Trailer, Airstream trailer. Airstream defines quality – made in America. 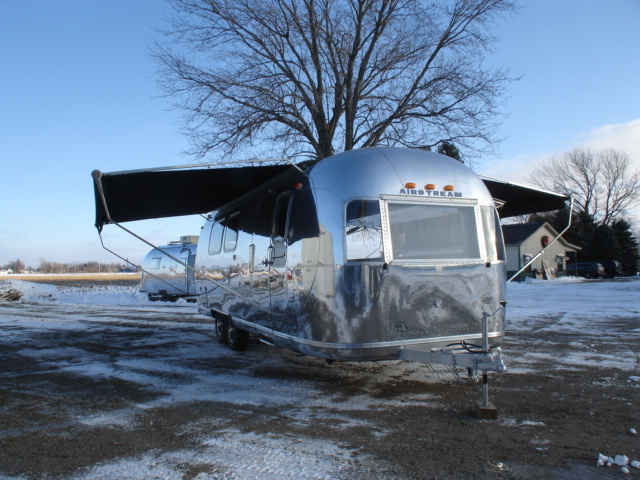 The Ruth family has a rich and long standing history re-purposing Airstream trailers. 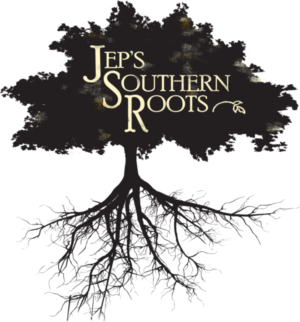 So, how many of you have come out to Jep’s Southern Roots so far?? (If you’re in Austin, you better have!!) For those of you who haven’t visited, you’re missing out, BIG. Now let me tell you a lil story about how this grub stop got cookin’. When Jess and I first had our idea of starting a food truck, we didn’t know just what we were getting in to. We knew we had a great idea, but we didn’t know where to start. That’s when Jess found P&S Trailer Service. P&S Trailer Service has a great story. It all starts with the Ruth family. The Ruth family has lived on the same farm in Ohio for 5 generations (that’s a long time!!) and have been tilling the land for more than 100 years. 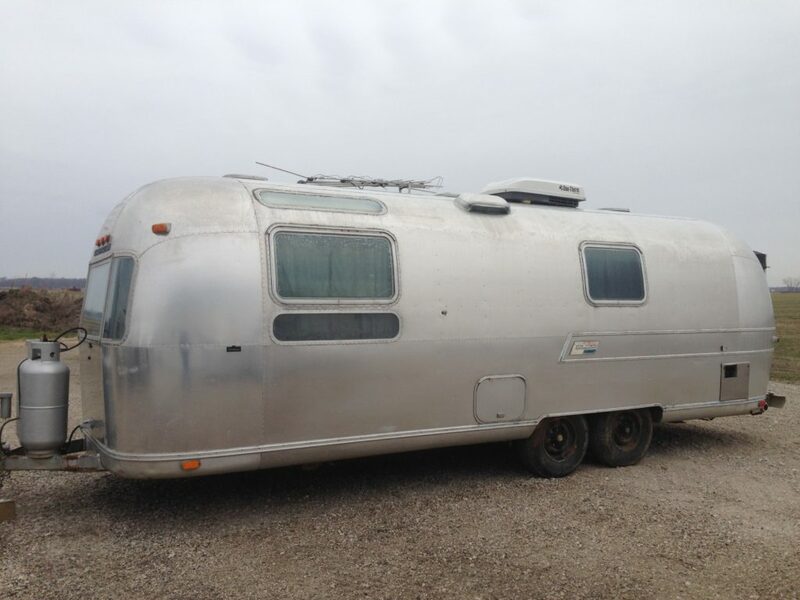 Then, in 1968, patriarch Paul Ruth bought a 1964 Airstream Overlander in much need of repair. 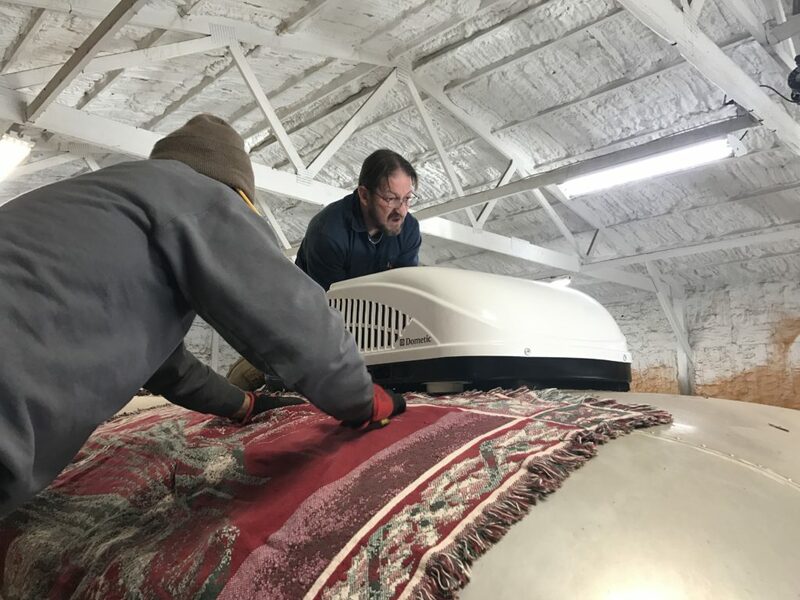 When visiting the Airstream Service Center in Ohio with his son Steve, Paul asked if there was any interest in an Airstream refinishing business. He was met with much encouragement and enthusiasm and got busy. At first, Paul only worked on the Airstreams part-time during the winter, but in 1970, P&S went full force. Fast forward nearly 50 years (whoa, right!) to when the Ruths met the Robertsons. We loved the idea of a vintage trailer for the truck, and P&S, which now specializes in food trucks, was definitely the way to go. We got in touch and put the project into motion. Jess and our pal Brian Purser got to work on design and the needed fixin’s. Brian and Jess teamed up with Kevin, Paul Ruth’s grandson, on the project, and P&S took it from there. P&S worked some heavy magic to make our dreams a reality, and I mean heavy magic. Kitchen appliances are not made of air, so the pure labor, strength, and engineering prowess needed in making Jep’s Southern Roots made for no easy task. 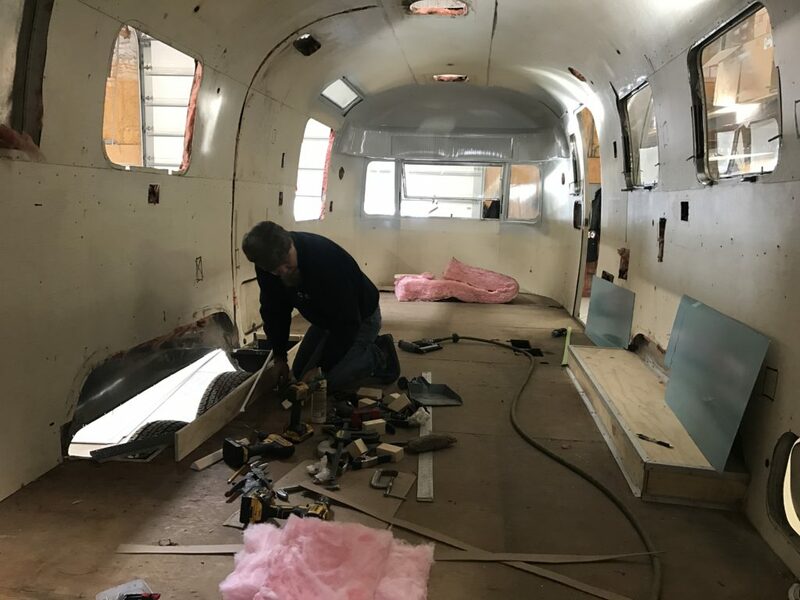 Seriously, gutting and rebuilding a vintage Airstream? That’s called w-o-r-k. But, Kevin and his team were up for the job. 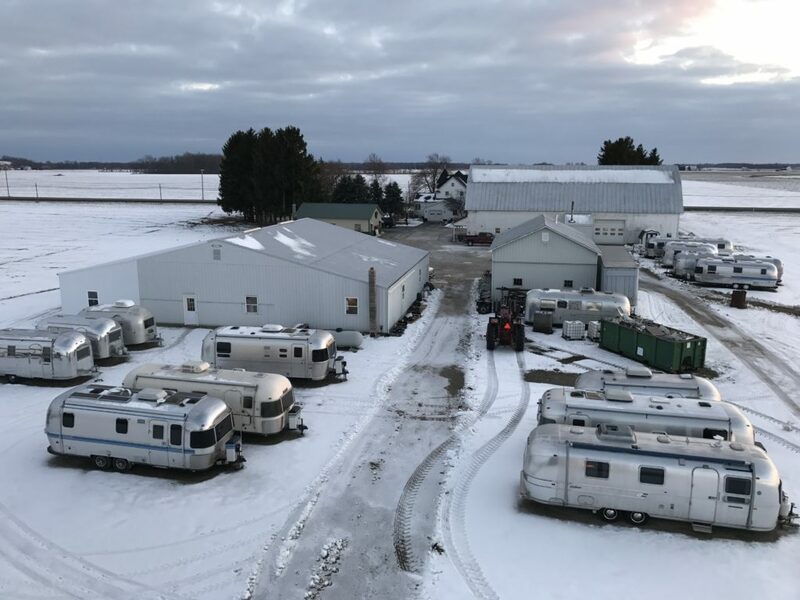 They outfitted the trailer beautifully with ovens and refrigerators, cooktops and grills, all the while souping up the exterior with new rims and a fresh polish. 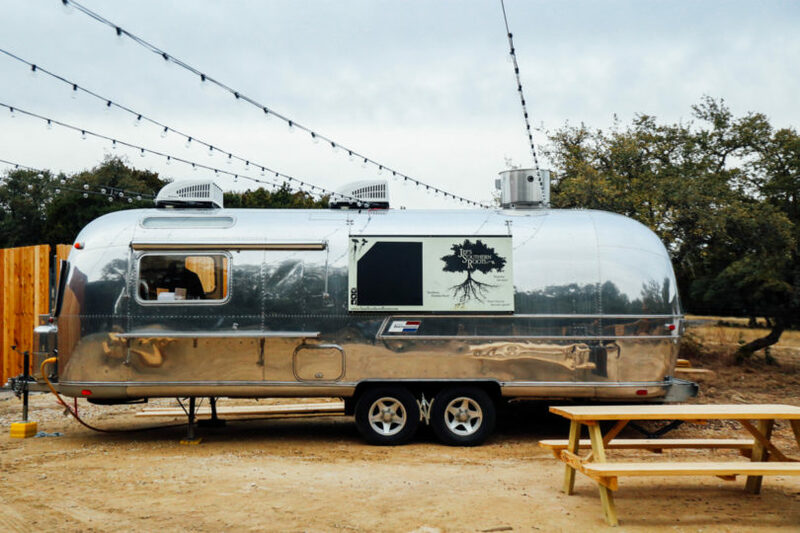 What we started with was a 1973 27 Airstream and what we ended with was the best food truck in Austin. We owe it all to Kevin and P&S Trailer Service. So, if y’all are looking to start your own food truck (do it!! 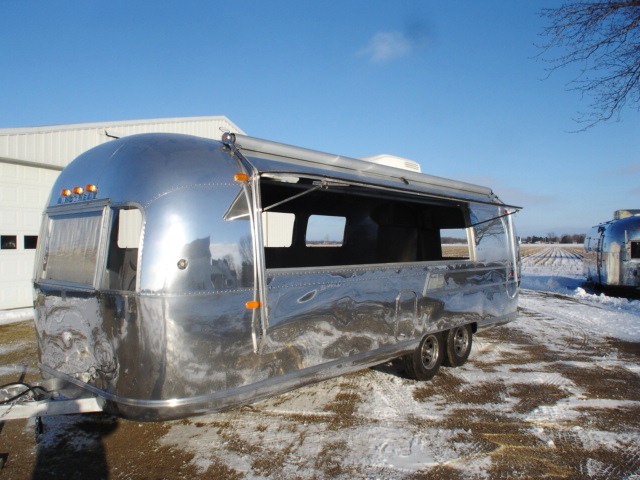 ), or if you just happen upon an old Airstream that needs a stellar refurbish, you got to call the guys at P&S. No ifs or buts, they’ll hook you up and make your dreams reality. 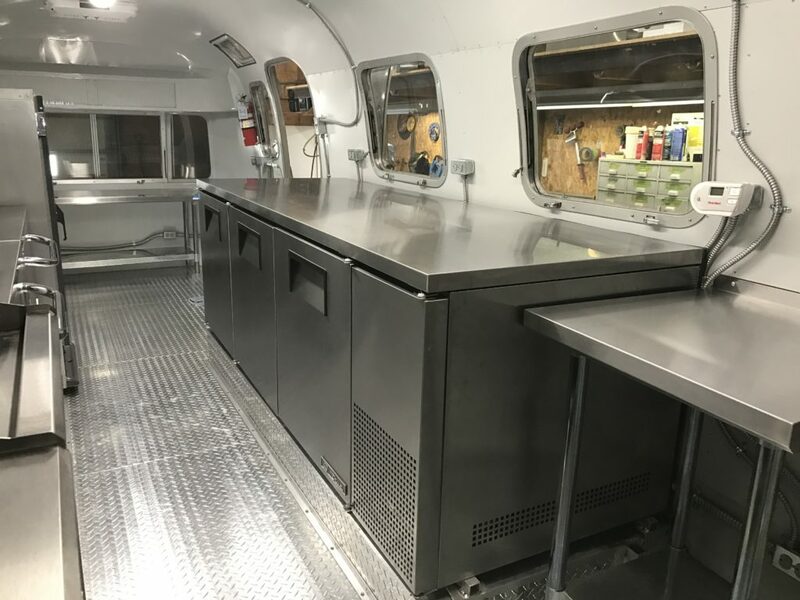 This entry was posted in Food Trucks, Ice Cream Truck, Mobile Ice Cream Catering and tagged Airstream, c nelson, cooking together, food truck, ice cream air stream, jep's southern roots, made in America, P&S Trailer Service on July 24, 2018 by George Dunlap. Airstream trailer or Ice Cream, which is a more American Icon? How about an Airstream Ice Cream trailer? 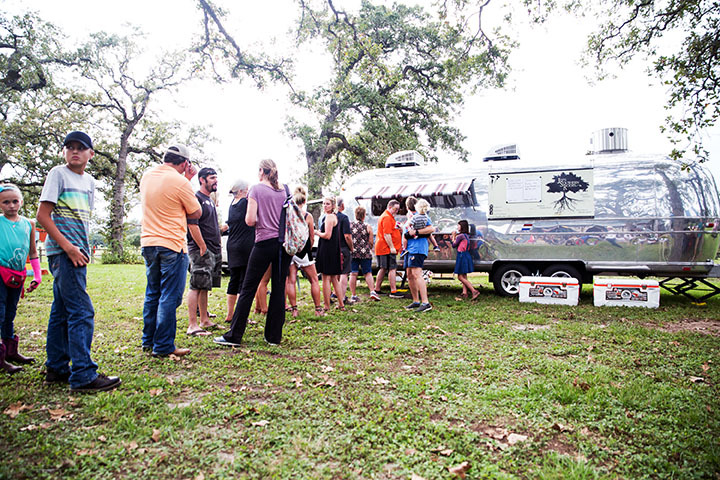 Just imagine a line of excited customers in front of your original Airstream Ice Cream trailer. The trailer is an eye-catcher; with your product the Airstream will enhance the customer’s experience. Nice way to promote a store growth campaign or new product release. This will be a fall project for one of our Ice Cream clients. 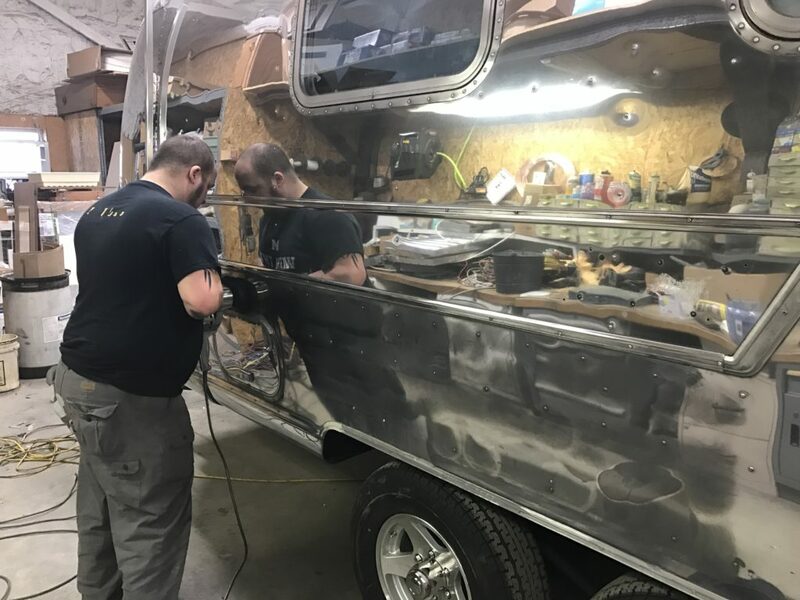 C. Nelson Mfg., Co will finish off the inside of the Airstream to their needs. 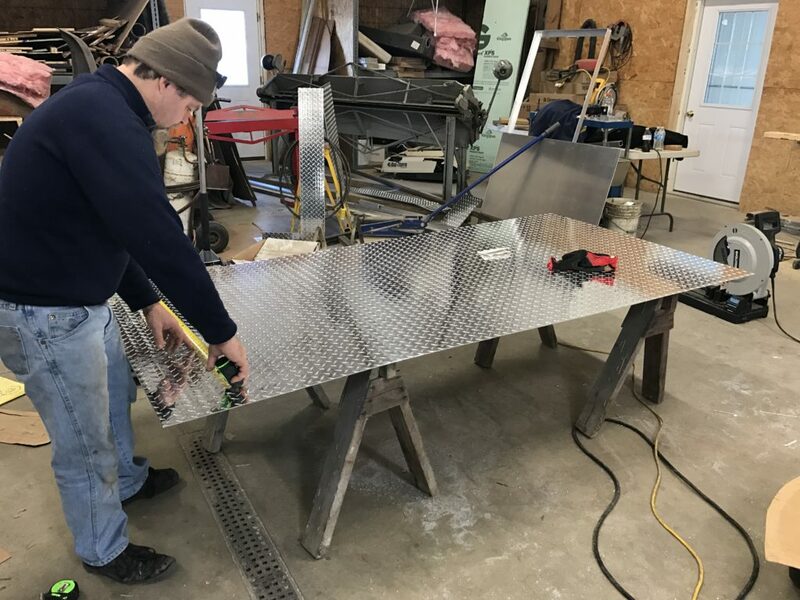 The trailer will be designed to operate with or without power using the C. Nelson exclusive ice cream cold-plate technology. The operator can dip ice cream at Fairs, School functions, Church festivals, Grocery stores, Ball Park events and not have to worry if electricity is available. The Airstream will catch their eye and your product will bring them back time and again. What a way to create marketing buzz about your product or your brand. Contact me today George@GeorgeDunlap.com for details. 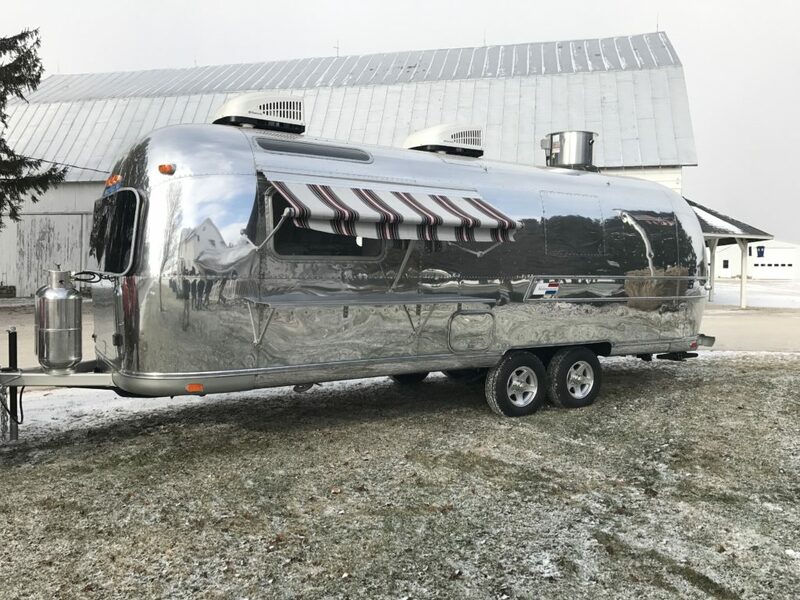 This entry was posted in Customer new equipment and tagged Airstream, Airstream Trailer, Airstream Trailers, Ice Cream Scoop Trailer, Ice Cream Trailer on June 13, 2013 by George Dunlap.